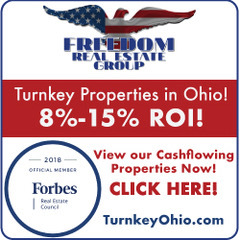 Realty411 Magazine is a free print and online resource guide developed to assist investors in the acquisition, management and growth of their real estate portfolios. Be sure to join our VIP Network. You’ll be invited to events around the nation and have an opportunity to meet us. Join Our VIP Network! 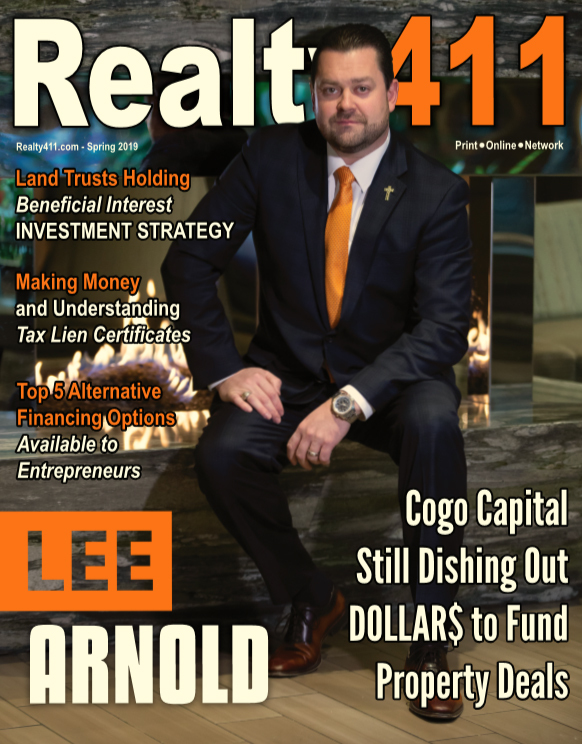 Published by a group of investors with more than 30 years of investing experience, Realty411 is a free print and digital online magazine. Realty411 was founded in 2007 by Linda Pliagas, who is the Publisher. Linda and her husband Nikolaos K. Pliagas, who is her real estate partner, have owned rental properties in five states. Linda Pliagas has studied and worked in both media and real estate for nearly twenty years. Linda holds a bachelor’s degree in print journalism from California State University, Long Beach. She was a recipient of the Bobit Magazine Scholarship for her accomplishment in publishing her first national magazine while still at CSULB in 1993. She began her realty career 12 years ago as a broker’s assistant to a young broker who became a multimillionaire by age 29 fixing and flipping homes. When they worked together, he was a seminar devotee and took educational training around the nation with some of the greatest masters in the industry. She kept a close ear to his teachings, obtained her real estate license, and began to focus more on the investing side of the real estate industry. Soon, Linda began to help her family, friends and colleagues also invest in rental properties, particularly out of state. Linda has been a licensed real estate agent for over 13 years, although she currently is not an active agent because Realty411, and her collection of publications, is her first priority. A journalist since the age of 18, Linda Pliagas has also worked and freelanced for numerous national magazines, local newspapers and online news websites. Realty411 also owns, manages and operates a number of other websites and social media groups with thousands of followers. 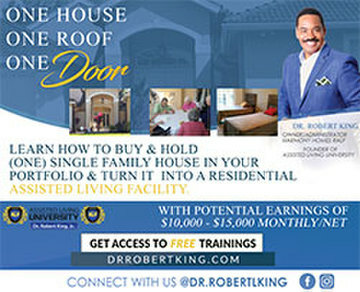 Please be sure to join the Realty411 Ning Network or join our 23,000 Plus Facebook Community by clicking on the right. The Realty411 team also publishes CashFlow Express and co-owns REI Wealth Monthly. In addition to their ventures in real estate and media, the Pliagas family own and operate a shop in beautiful Solvang, Calif., which focuses on the fine art of watchmaking and clockmaking. As owners of HRS Clocks (Horological Restoration Services), the oldest timepiece repair and restoration shop in Santa Barbara County, their business repairs rare antique timepieces in existence. Their shop serves a global clientele of collectors. Join our VIP Network, and you’ll be invited to events around the nation and have an opportunity to meet us. The publications, events, expos and mixers promoted by Realty411guide.com, reWEALTHmag.com and/or their owners, employees agents and affiliates (collectively “411”) are for informational and entertainment purposes ONLY. The information and presentations provided therein do not constitute an offer or solicitation to buy or sell securities or real estate. 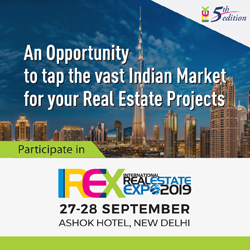 Please be aware that real estate investing is VERY RISKY. 411 is not responsible for any of the information provided and/or statistical data presented, and 411 does not represent that any information or opinions expressed and data provided reflect the opinions, advice and research of the editors, publishers, writers, vendors, speakers, sponsors guests who are in attendance at the events, and do not reflect the opinions, advice or research of 411. We strongly recommend that you seek the advice of your trusted attorney, broker, CPA and/or financial adviser before taking action as an investor. To contact us, please call (805) 693-1497.